The innovative cable for lighting effects. 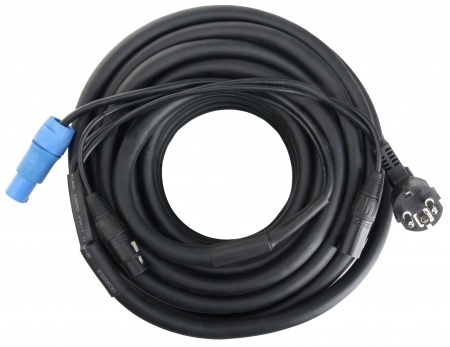 Musicians and sound engineers alike are impressed by the quality of these cables! 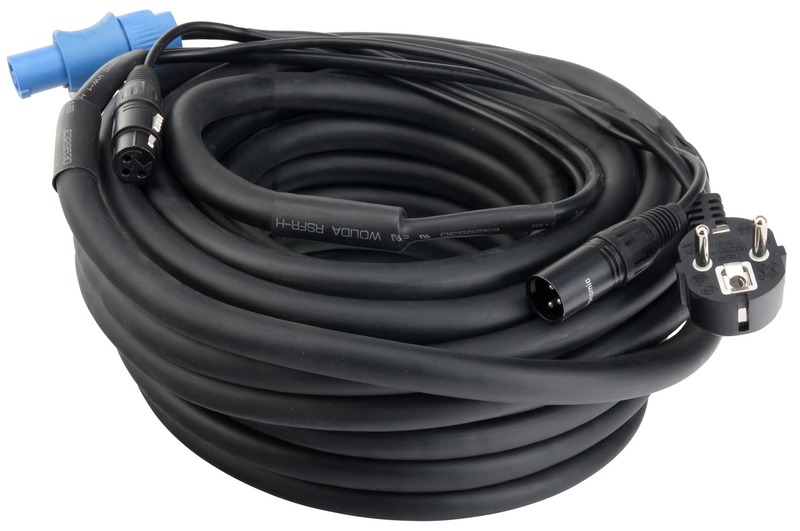 Pronomic Combined cable for DMX controlled lighting effects combines power and signal supply in one cable. 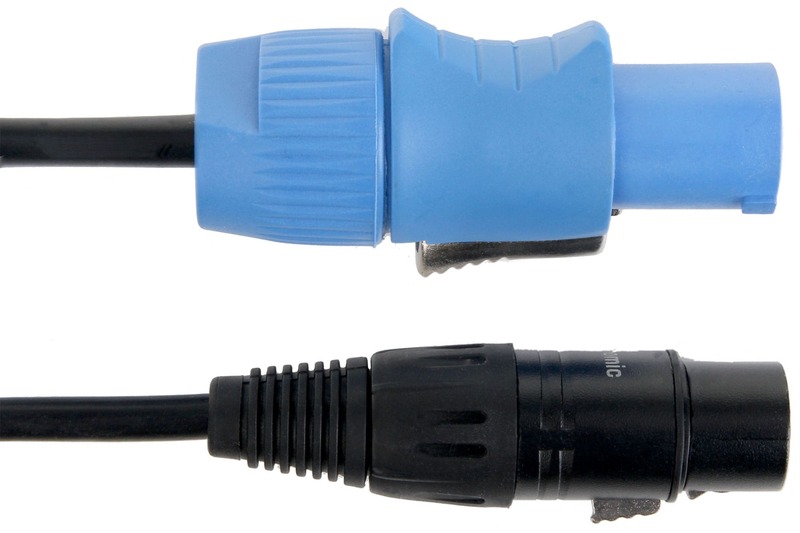 This eliminates much of the annoying cable tangle. The cable is compatible with both 3-pole XLR connectors (male / female), as well as compatible with PowerCon equipped for the power supply. 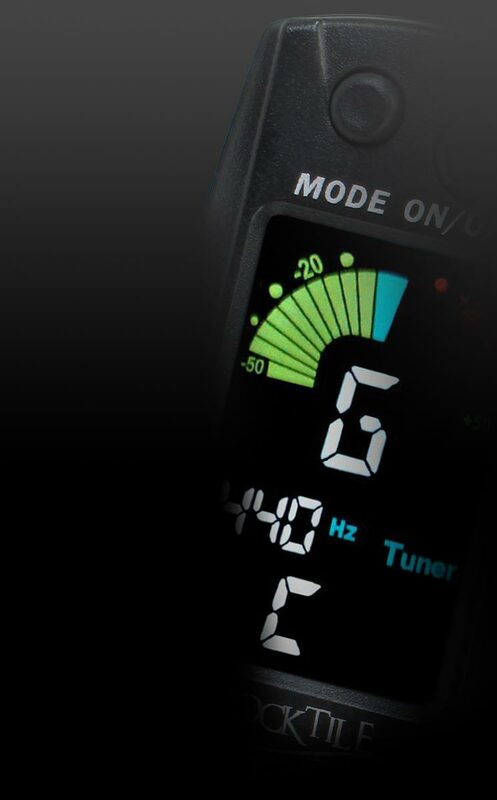 Pronomic stands for professional quality, well thought-out design and perfect sound for a really low budget price! Schnelle Lieferung und alles hat gepasst. 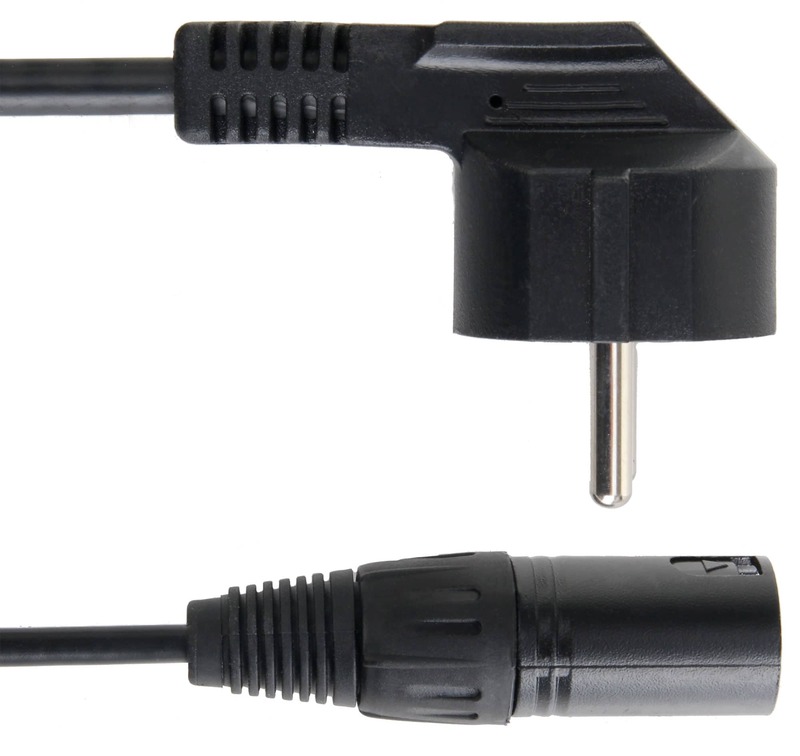 Für meinen Zweck habe ich statt dem Schukostecker einen Powecon- out Stecker angebracht. Leider von einem anderen Lieferanten.